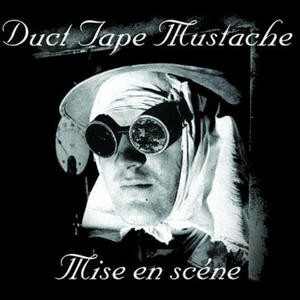 Tim's old band Duct Tape Mustache! Their release from 2005, Mise En Scéne. We've got a handful of these left, why should we be hoarding them all?